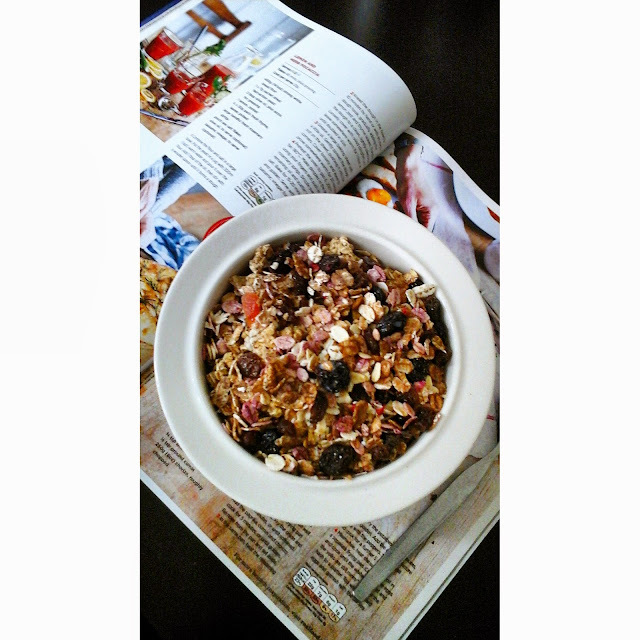 "Healthy Brekkie - Muesli & Granola mix"
Although I had a relaxing weekend I thought I would capture in photos on how my days went. 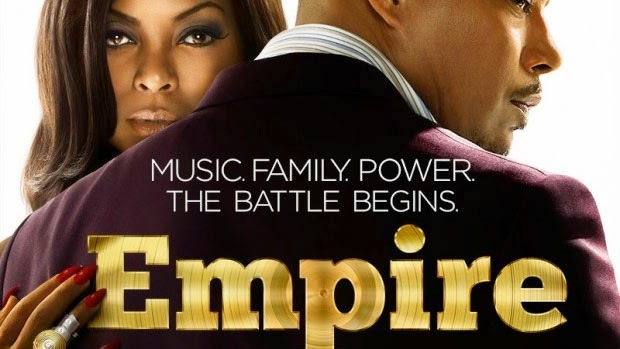 I have to mention that I'm obsessed with Empire TV Series. It is so addictive - the music is great, so on point and I freaking love Cookie she is so funny, her slang is just amazing; I could listen to her go on and on, haha! Anyone else obsessed? Great weekend recap, the scarf from Capri looks gorgeous. Look at all those books on your nightstand! Whatcha reading, girly? Lol! I need to find some good material to read! I'm currently reading Taking Hollywood by Shari King, which is really addictive. I just finished reading Matched by Ally Condie which is similar to divergent and hunger games which I freaking love! It looks like you had a wonderful weekend. I am obsessed with Empire too. It is SO good!